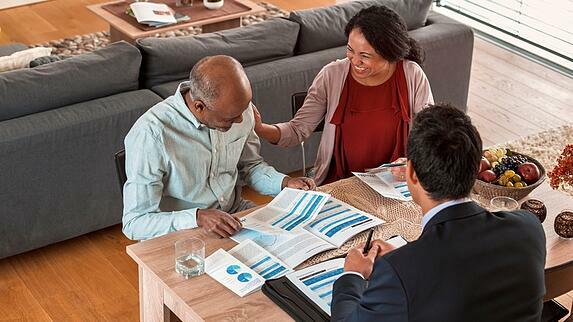 Insurance can be a valuable tool in structuring your retirement income -- and not just to cover the obvious threats to your retirement savings, like health care costs. It can also be used very constructively to replace income or capital, to create and preserve inheritances or to ensure that you don't outlive your income streams. A well-planned insurance program can guarantee the outcomes of some aspects of your plan, and in doing so, give you peace of mind to help you enjoy these years to their fullest. In your asset-use decisions, are you giving thought to the Income Continuum? Aside from creating tax-effective income at the outset of retirement, you need to consider how the decisions you make today will affect your future income, the income of a surviving spouse and/or the eventual disposition of any remaining estate you leave behind. A primary example of this is deferring the use of RRSP (Registered Retirement Savings Plan) savings. This may complicate your future income structuring, lead to unnecessary taxation and a loss of flexibility in your retirement income and estate planning. Are you considering the use of some form of health insurance to address healthcare risks? When it comes to funding potential health costs or care costs, you really have one of two options. You can use your own assets or use insurance. If you choose to use your own assets for health costs and want to leave behind an inheritance, you may be more reluctant to spend those assets. In fact, you may not be able to use those assets for any other purpose. Health care costs can chew up assets designed for income and wipe out assets that you may wish to leave to heirs. If health-cost issues and wealth-transfer issues are covered off by insurance, you will have more discretion in terms of how you choose to use your income-producing assets to fund your own retirement lifestyle objectives. 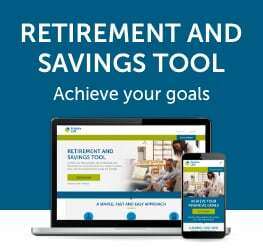 It may be prudent to go through some scenario testing with an accredited financial advisor who is well versed in the field of retirement income planning. A life insurance advisor can explore answers to these two questions and present alternatives aimed at meeting your objectives today, tomorrow and those you have for the people you leave behind.